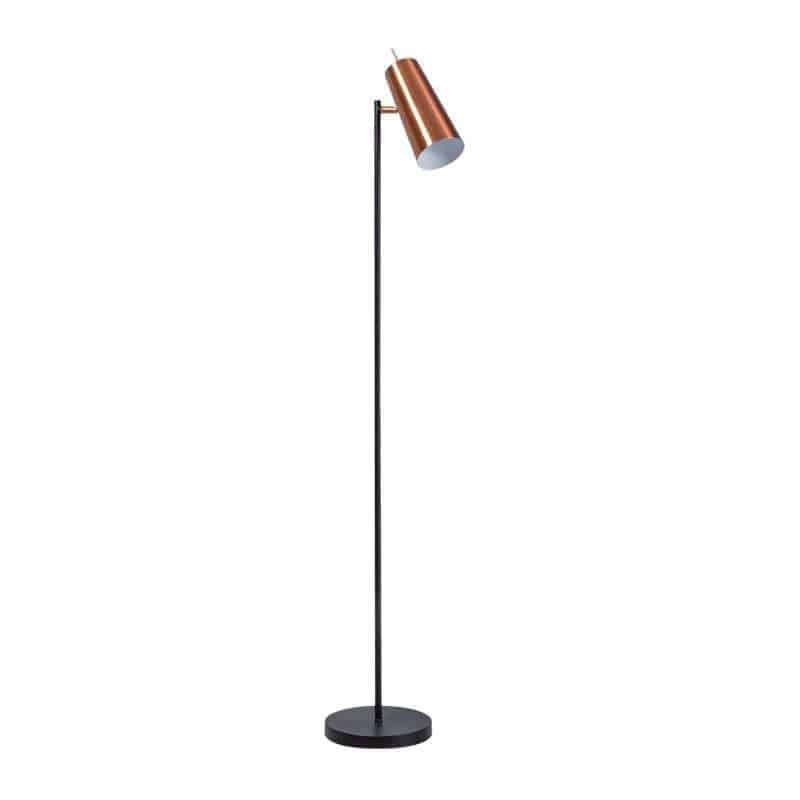 This Brisbane floor lamp black and copper ensures that darkness never reigns in your home. 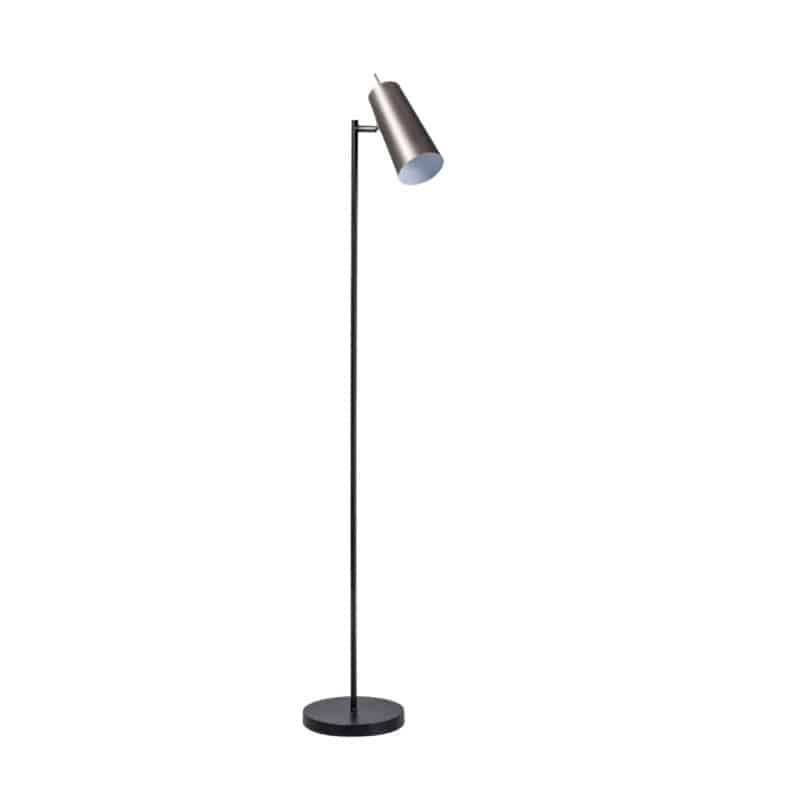 This beautiful floor lamp is perfect for in the corner or next to an armchair. The flexible lamp shade is rotatable and is perfectly suited to be a reading lamp. Because the base and the hood are made of metal, you ensure a chic look. 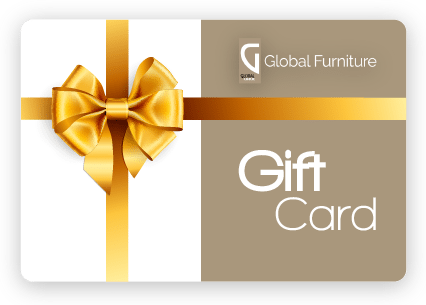 The metal base also ensures a stable position on the floor. Suitable for an E27 light source with a maximum wattage of 60 (excl). A cord of 1.1 meters long is supplied.